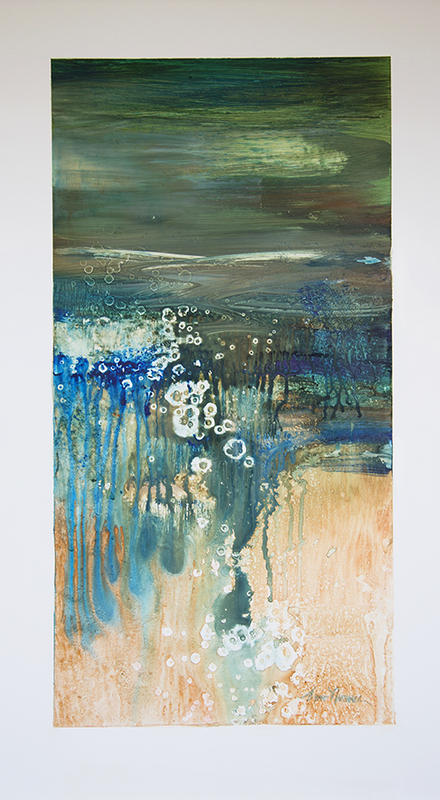 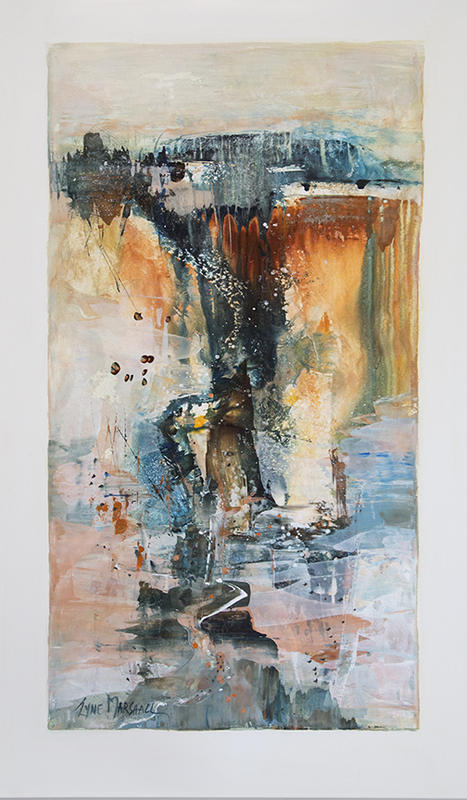 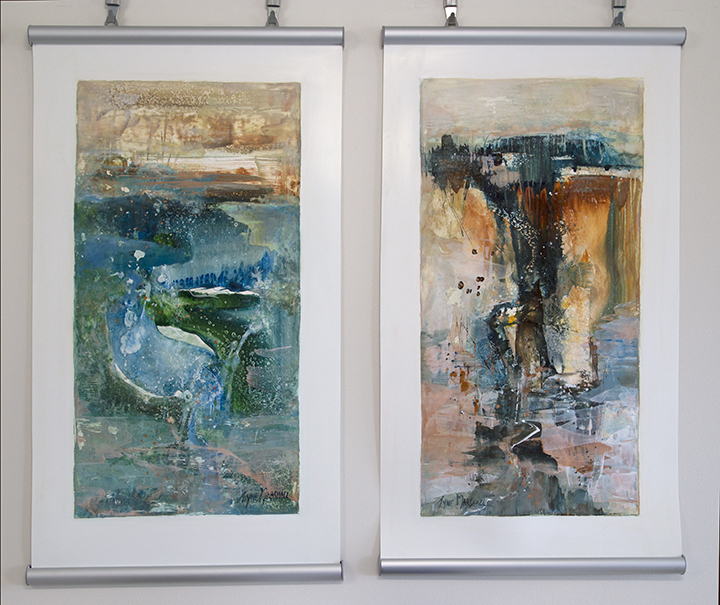 In conjunction with the Ipswich Festival 2019 your invited to Lyne Marshall’s Studio Gallery at Tallegalla on the 12th, 13th and 14th April, 10 am – 4pm each day or by appointment. 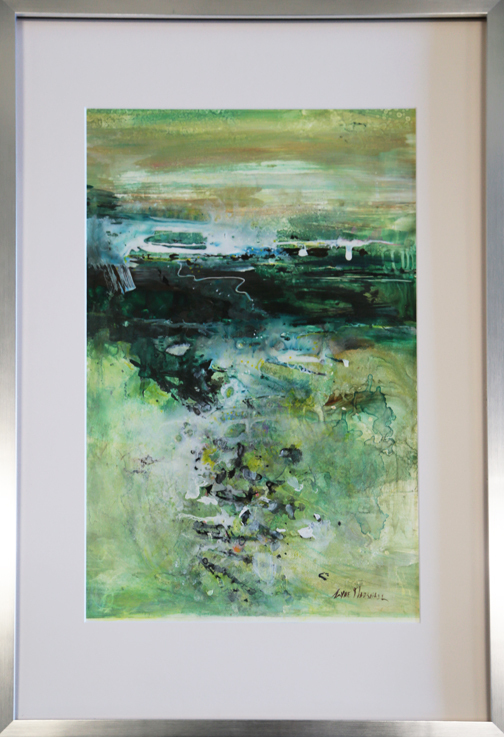 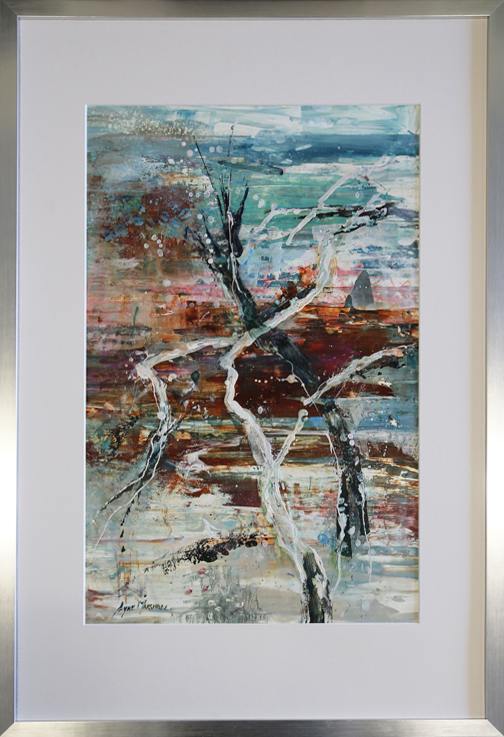 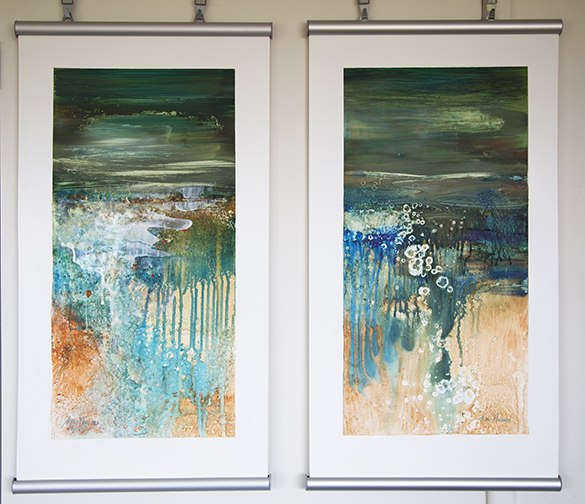 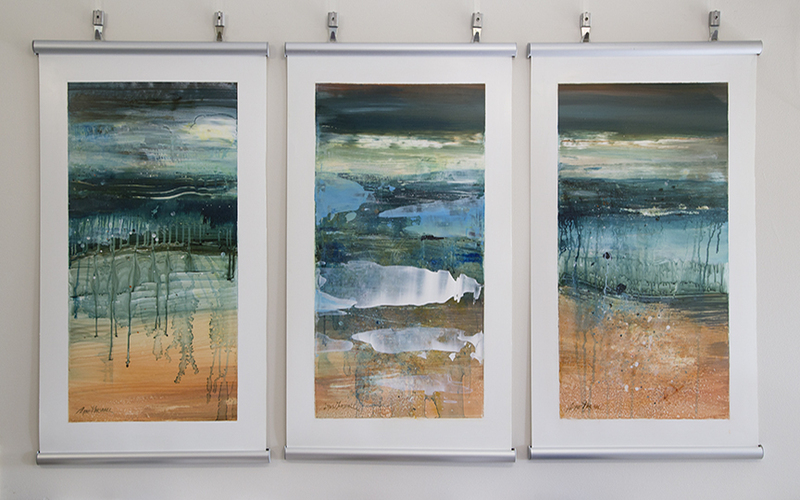 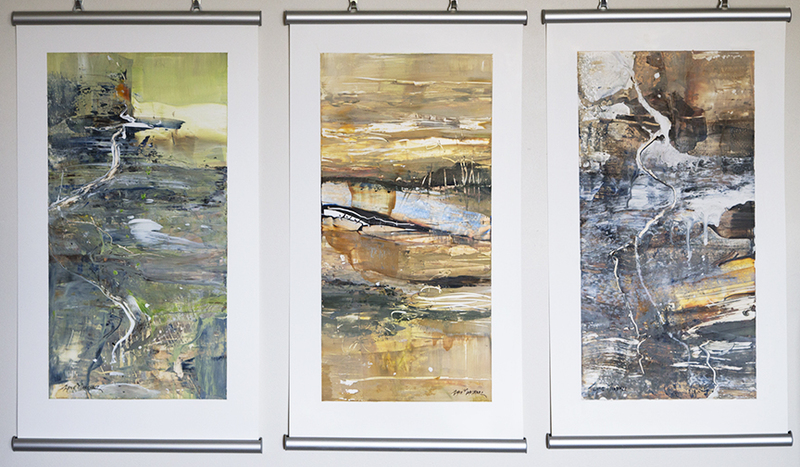 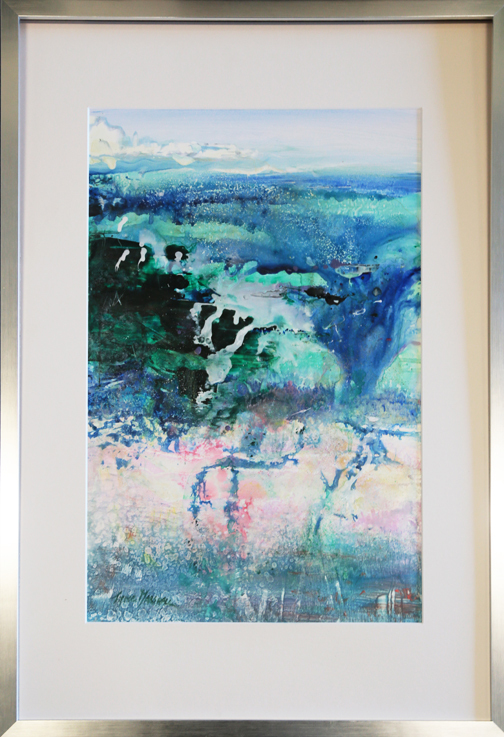 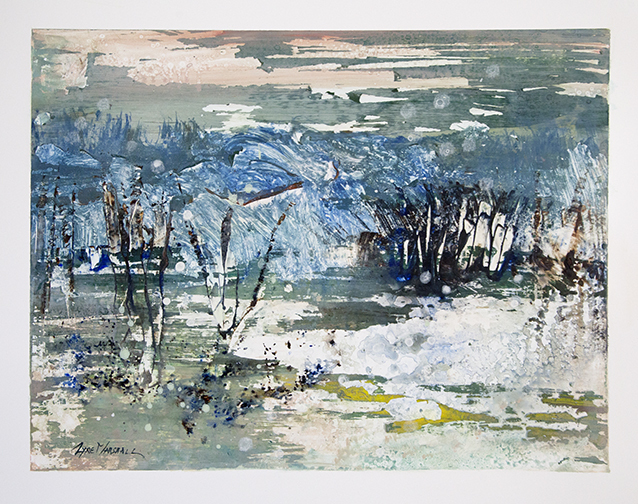 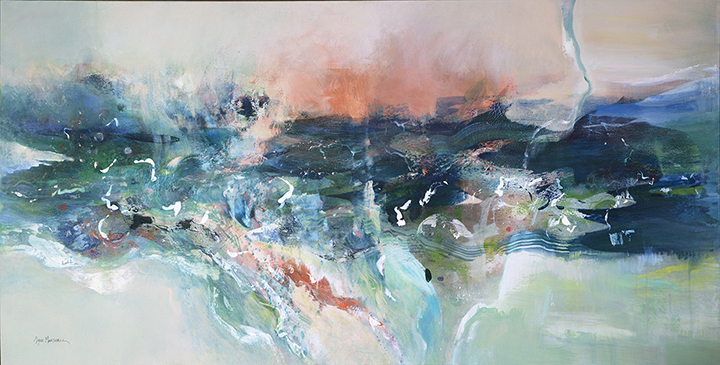 In the peaceful atmosphere of these natural surroundings experience art that expresses Lyne’s emotive impressions of the landscape, as further experienced in recent travels to Tasmania and South Australia. 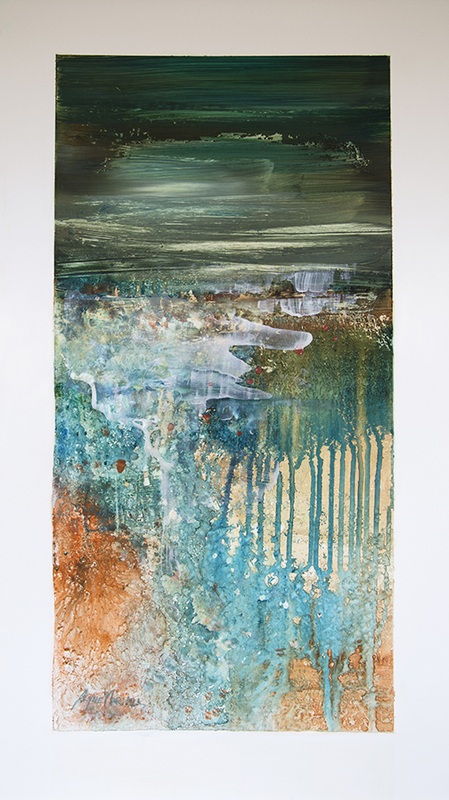 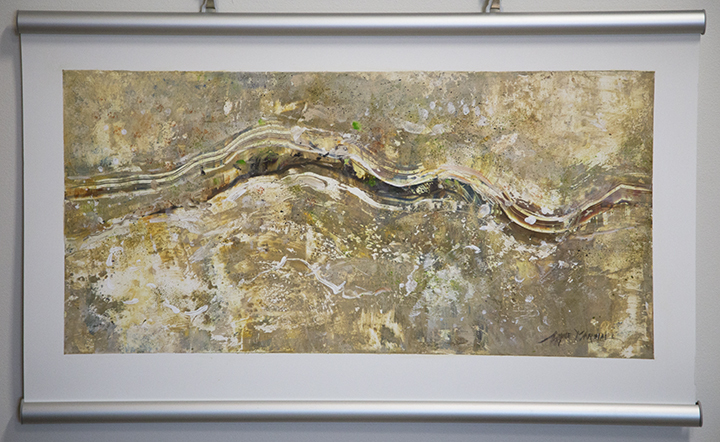 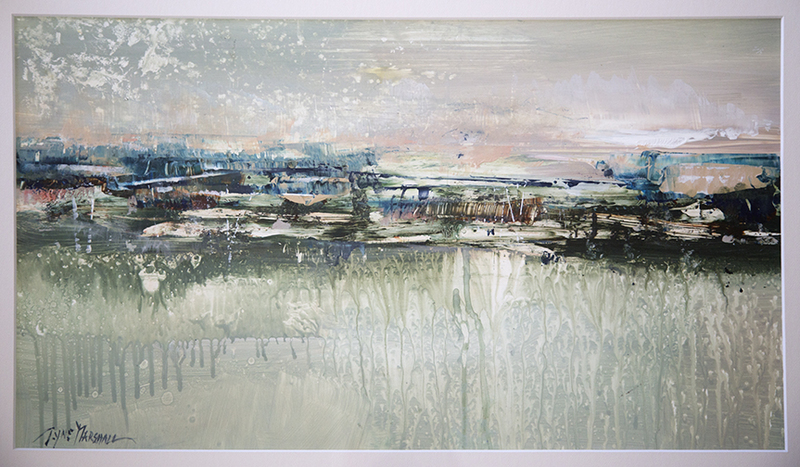 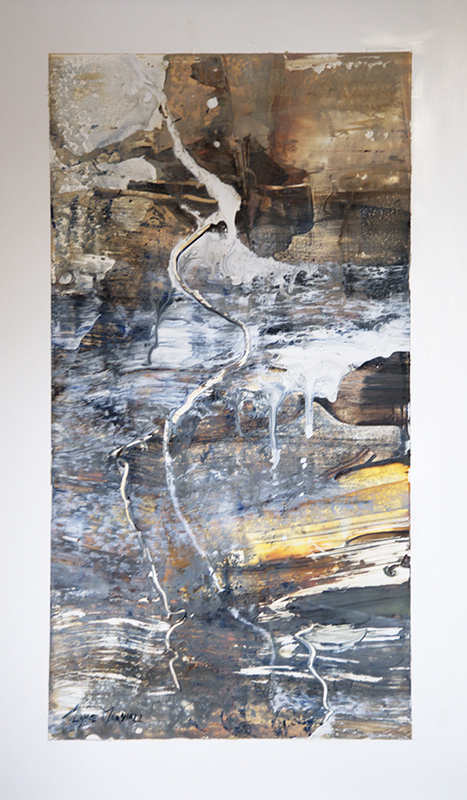 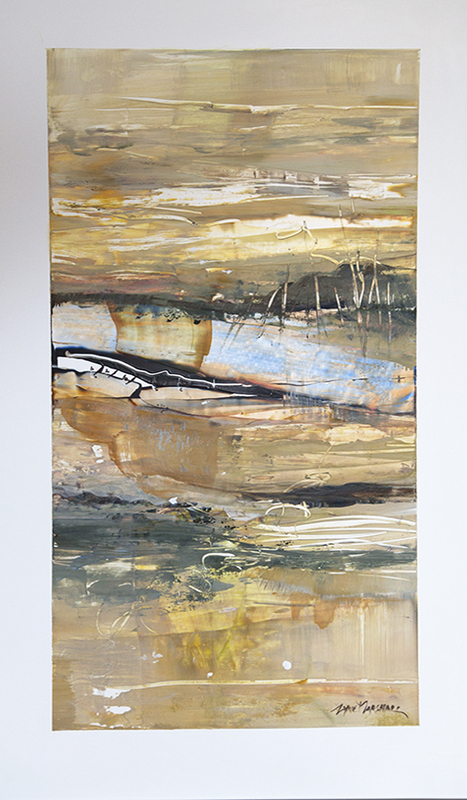 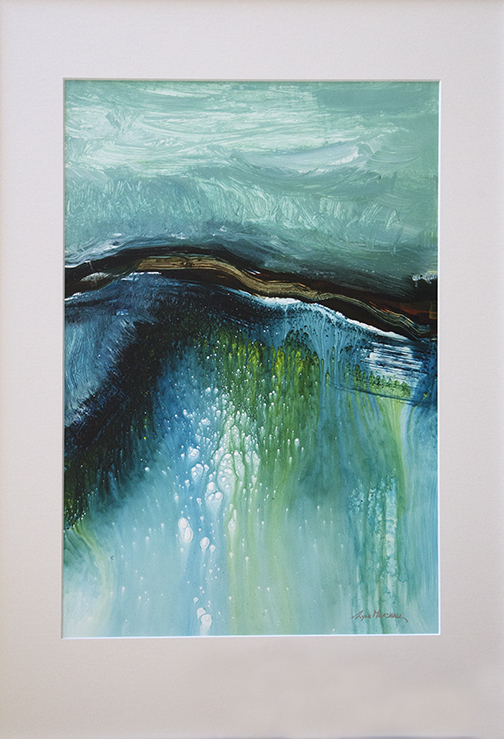 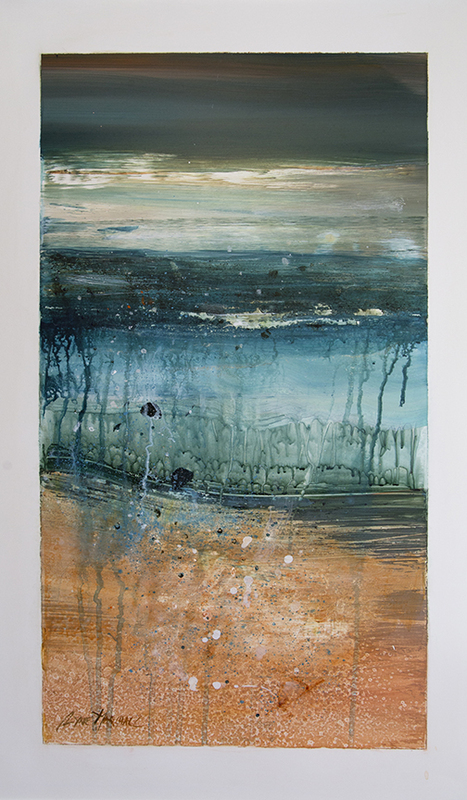 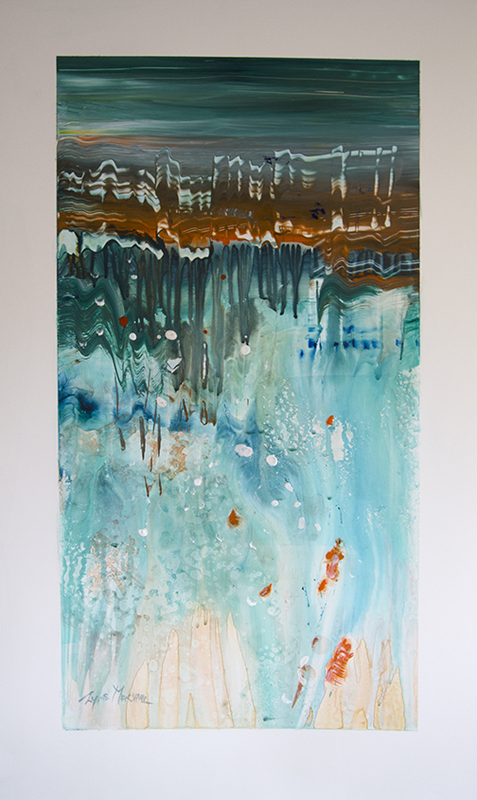 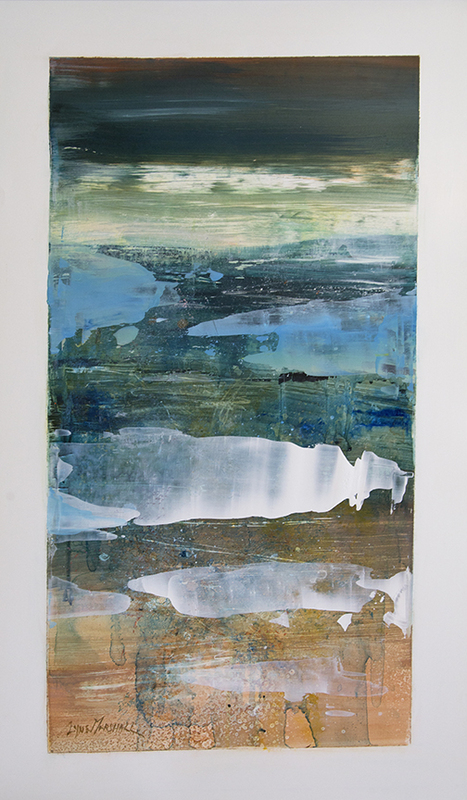 The hidden layers in this artwork will take you on a journey to mysterious places and the artist will be present to explain how the colours and design inherent in the landscape inform the way her art is created. 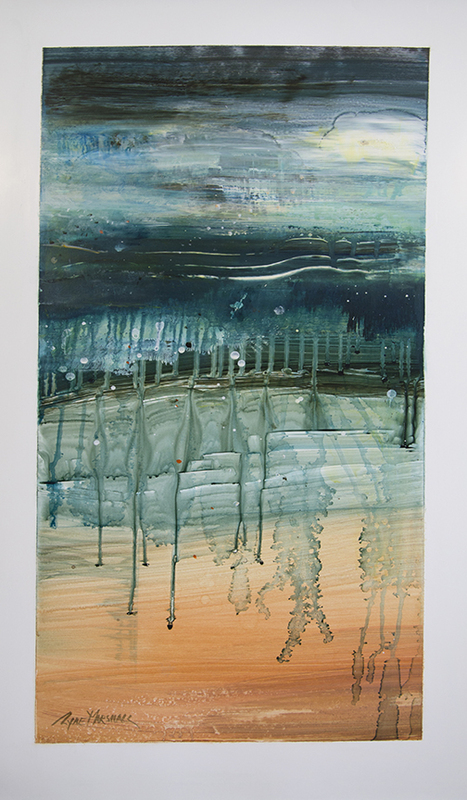 View Lyne’s artworks and books over many pages in the drop down menus above. 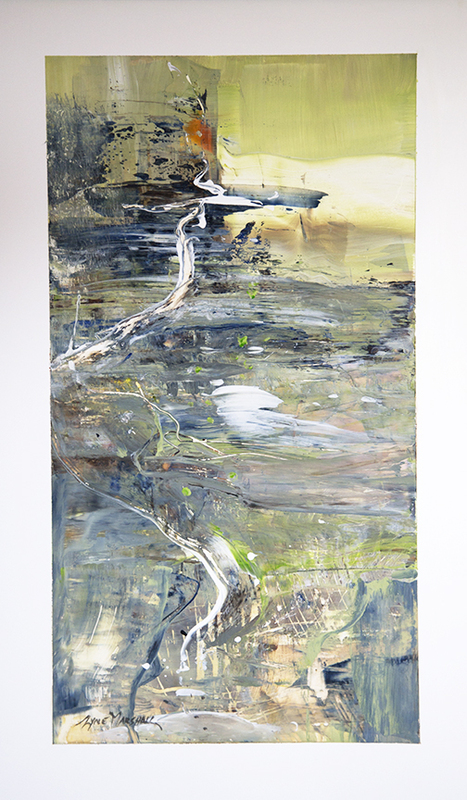 You are most welcome to visit the studio, with natural surrounds and inspiring views of the Minden valley by appointment.